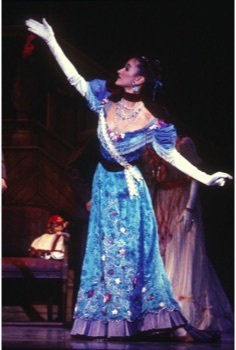 Campbell recently designed Hello, Dolly! for Muhlenberg Summer Music Theatre, where he has designed 10 productions in recent years, including Carousel, Fiddler on the Roof, The Sound of Music, Kiss Me Kate, The Mikado, The Music Man, and A Chorus Line. 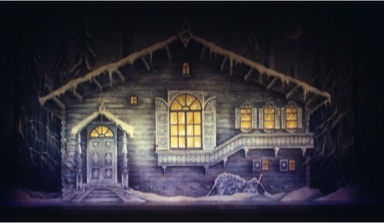 For Ogunquit Playhouse he designed Always, Patsy Cline, with Carter Calvert and Sally Struthers, and last season's blockbuster hit Billy Elliot. For Masterworks Theatre Company in NY, he designed this season's inaugural production of The Glass Menagerie. 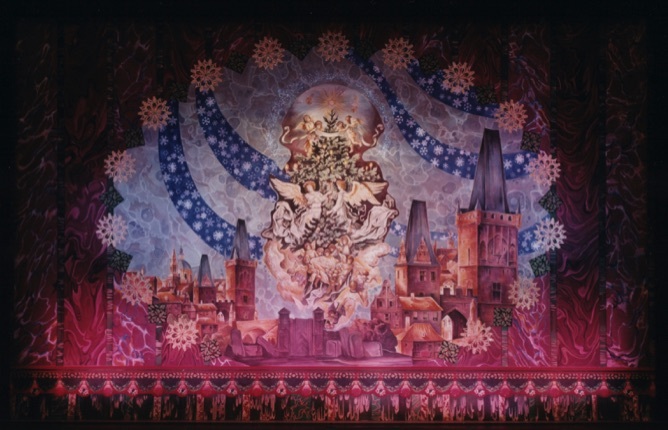 1998 was a very busy year, opening two new productions of The Nutcracker for Fort Worth Ballet and the North Carolina School of the Arts. 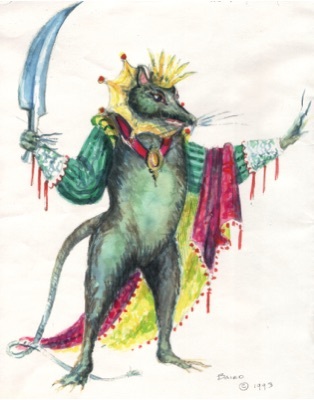 They marked his 12th and 13th productions of this classic ballet. 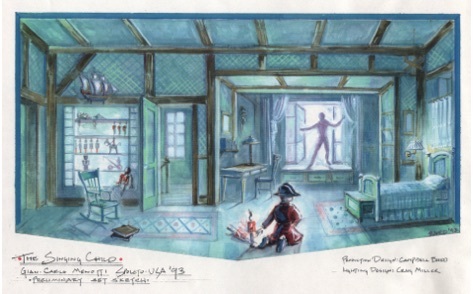 Other designs include new versions of Peter Pan for the Minneapolis Children's Theatre Company and Nashville Ballet. 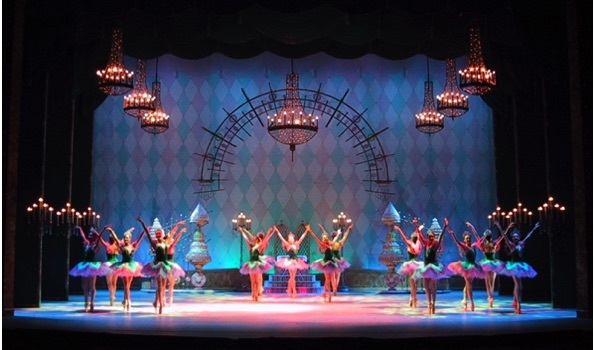 He was designer/scenic supervisor for the Joffrey Ballet for many years, including Billboards, Cotillon, Billy the Kid,and Empyrean Dances. 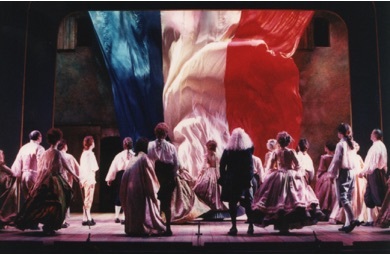 He also designed scenery and costumes for the original production of Gian Carlo Menotti's final opera, The Singing Child, for the Spoleto Festival USA/Italy, and for many years he was an associate to Oliver Smith on projects ranging from redecorating the Shubert Organization's theatres to Jerome Robbins' Broadway and The Nutcracker for the Joffrey Ballet. He has assisted Desmond Heeley on a number of productions and has painted a lot of scenery for Broadway, the Metropolitan Opera, and the films Three Sovereigns for Sarah and Malcolm X. He is currently an Associate Arts Professor in the graduate design program at NYU-Tisch School of the Arts.